Quite a lot has happened in a very short time. You can read the extended account (with some really nice photos) on the Visual Website Optimizer blog. This is a brief of that post. 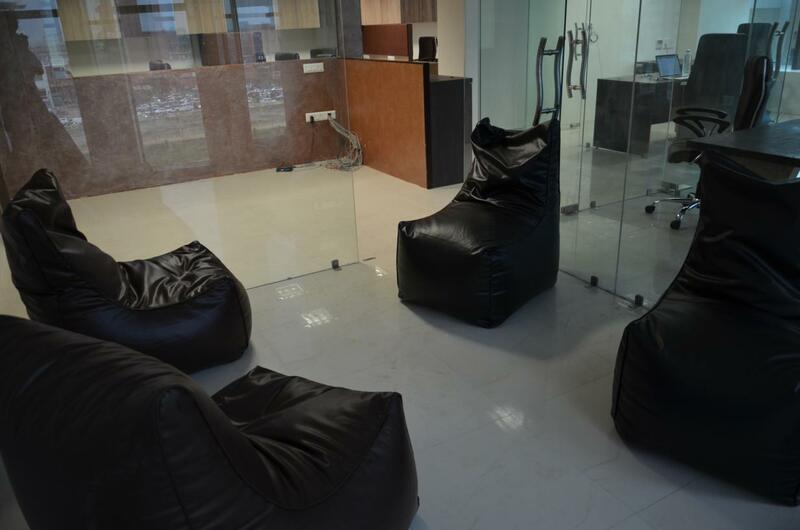 As the team has grown, the need for a new office was felt. 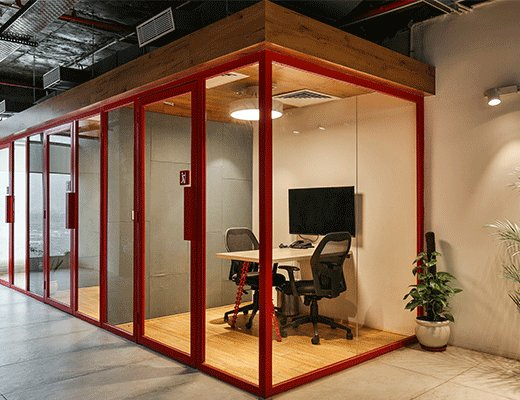 We’ve shifted into the interesting addressed offices at 403 and 404 Gopal Heights, Netaji Subhash Place, Pitampura, Delhi. 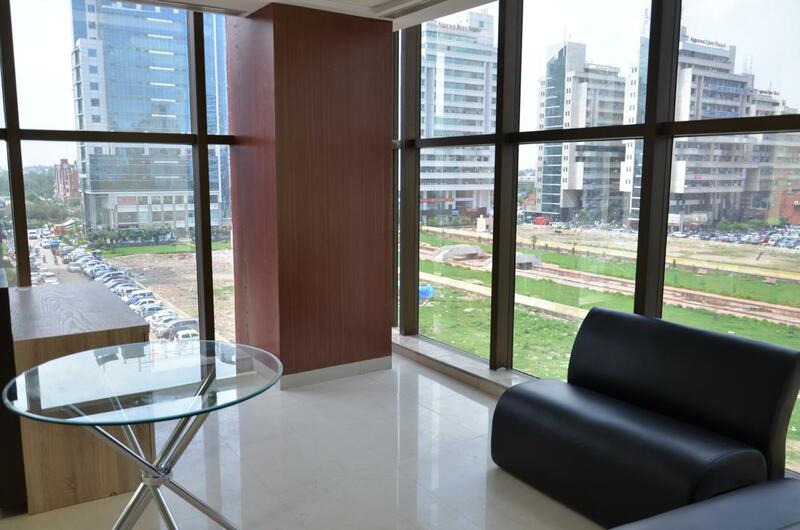 The new office has lots more space and also a direct view of the famous Pitampura TV Tower. On August 10, 2012 we hit 1500 paying customers. 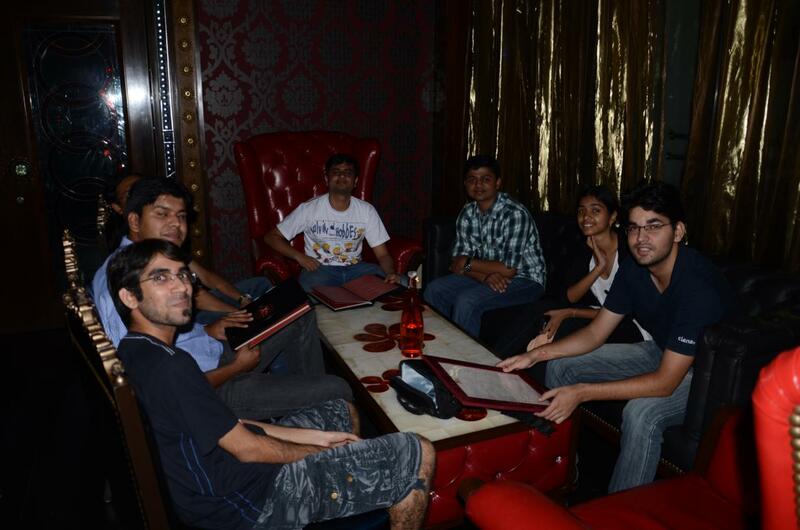 That was a big day in the history of Wingify and you can read Paras’ thoughts in this post. After that, things are only looking up and within a little more than two weeks, we hit 1600 paying customers on August 27, 2012. We are most grateful to our customers who continue to place their faith in Visual Website Optimizer. We’re still on the lookout for the following positions. If you feel you fit the role and would be interested in working with a very young team with loads of impact, please do get in touch via our Careers page. If you know someone who you think might fit the bill, kindly bring this to their attention. 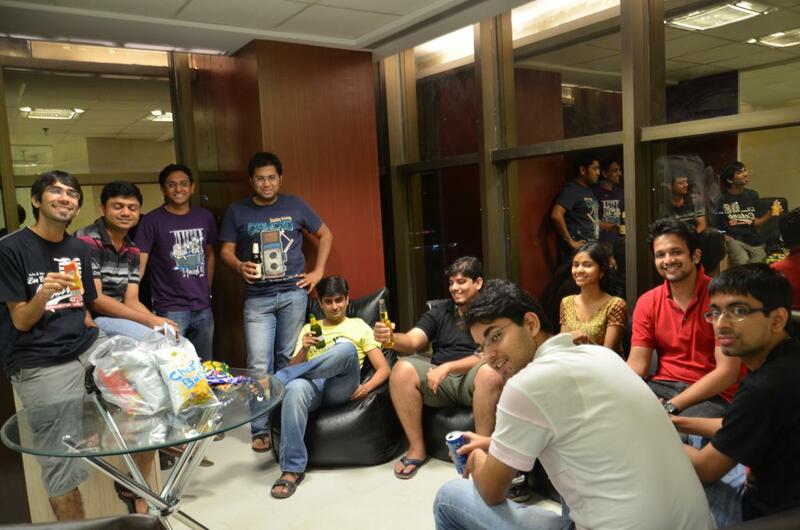 Check out some of the pics of our new office, Kushagra’s One Year party and the Wingify team.